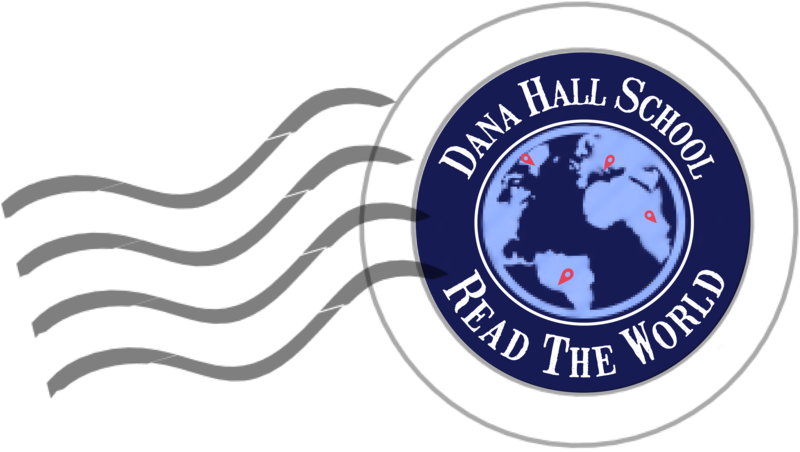 2012 is the 100th anniversary of the gift of cherry trees from Tokyo, Japan to Washington, D.C. Amazingly, there is a Dana connection to this event. Shinaye Eugenia Ozaki, Class of 1927 was the daughter of Yukio Ozaki, the mayor of Tokyo. In 1909, as a gift of friendship to the people of the United States from the people of Japan, Yukio Ozaki sent 2000 flowering cherry trees to Washington to be planted along the Potomac River from the Lincoln Memorial to East Potomac Park. Unfortunately, when the cherry trees arrived in 1910 they were found to be diseased. Yukio Ozaki met “the distressing news with determination and good will” and on March 26, 1912, replaced them with 3000 trees from twelve varieties. On March 27, 1912 Helen Taft, the wife of President Taft, and the Viscountess Chinda, wife of the Japanese Ambassador, planted two Yoshino cherry trees on the bank of the Tidal Basin. The National Cherry Blossom Festival grew from this simple ceremony. On March 28, 2012 Michelle Obama, together with Ichiro Fujisaki, Ambassador of Japan to the United States and Mrs. Yoriko Fujisaki; Fujiko Hara, granddaughter of Mayor Ozaki; and William H. Taft, IV, great-grandson of President and Mrs. Taft – all descendants of those involved with the original gift – planted a single tree in West Potomac Park adjacent to the Tidal Basin. This ceremony celebrates the longevity of the original gift and the beauty and pleasure it has given to millions of visitors who enjoy this unique springtime celebration every year in Washington, D.C. Now you can enjoy the beautiful flowering cherry tree outside the library with a new appreciation for Dana’s connection to this historic event! “Cherry Blossom Japanese Print.” Online Image. Jai Modern. 4 April 2012 <http://blog.jiamoderne.com>. Jackson, Lawrence. “Michelle Obama participates in centennial tree planting ceremony.” 2012. Online image. The White House Blog. 4 April 2012 <http://www.whitehouse.gov/blog>.